For most, getting dressed or making breakfast are normal everyday responsibilities. However, common tasks such as these are considered major successes for certified occupational therapy assistants and their patients. Can physical therapy help skin conditions? The precise cause of scleroderma has not yet been identified. However, a few treatment modalities are available. Physical therapy offers useful treatments that can offset the effects of scleroderma. If you look closely enough, there may be some unexpected worth in those ads. We found some surprising (and disappointing) health messages in the following eight Super Bowl commercials. Although stress levels have gone down in Denver since last year, Denver residents still experience higher than healthy stress levels, reporting a stress level of 4.6 on a 10-point scale, compared to 3.5, which they considered healthy. While many Coloradans focus on their 2012 New Year's resolutions, community and public health leaders across the state are pledging to improve the oral health of all Coloradans. Salt in the wounds: A new FDA crackdown? People certainly are becoming more aware of the more minuscule ingredients in their food these days. It's not just about fat anymore. 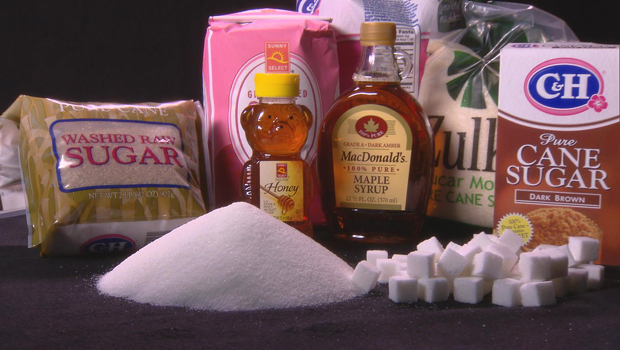 Consumers are now urging the FDA to crack down on the hidden salt content in many foods. MLB opening day and eating healthy at the ball park. The crack of the bat and the roar of the crowd can only mean one thing: Opening day at Coors Field is upon us. It's that time again to head out to the park and watch your Colorado Rockies put the hurt on the out-of-towners. Play hooky and catch a day game or take the weekend and spend it in Lodo. Either way, enjoy the season and all the finer points of it, ball park concessions included. Nothing, and we mean nothing, tastes better than a hot dog at a game. Savor it, and follow these simple tips to eating healthy during your favorite summer outings. In what can only be summed up with, "Wow, that's slightly disturbing," an experiment to see what would happen if a McDonald's Happy Meal was left out for a year seems to have gone terribly...right? Sure, the meat shriveled and the bun went completely stale, but the meal seemed to still hold the properties prime for a photo shoot. Eating it now would not be in anyone's best interest, but that should go without saying. Today marked a historic day in healthcare overhaul, as Obama signed a massive bill into legislation. While a great number of changes are expected to come along with this, many of which a lot of people oppose, the bill will now require some 200,000 restaurants to include calorie counts on menus. This practice has been adopted in some places but has remained hush in others. That said, sometimes we'd prefer not to know how many calories are in some of these menu items.